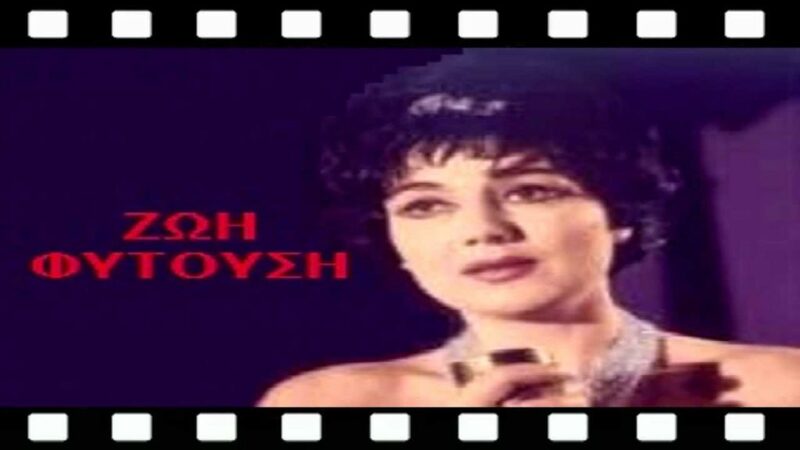 Famous actress, singer and poet Zoe Fytousi passed away on Sunday at the age of 83. She has been suffering from serious health problems over the past few years. Zoe Fytousi was born in Athens on September 4, 1933, with her family hailing from Chios. She grew up, studied, worked and lived in Athens all her life. The actress appeared in many Greek movies, television shows and stage plays until late in her life. She had performed songs by many great Greek composers. Her great success was the song “Bring me a mandolin” by Mikis Theodorakis.